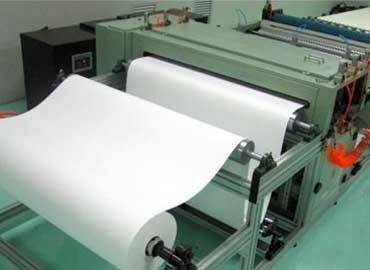 Decoiler is machinery manufactured by Kanwal Enterprises using tested and proven components and raw materials. 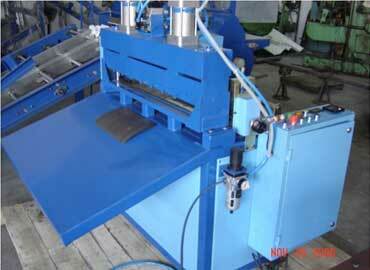 It helps in giving support to expanded metal mesh machine and widely used for opening rolling sheet irons. 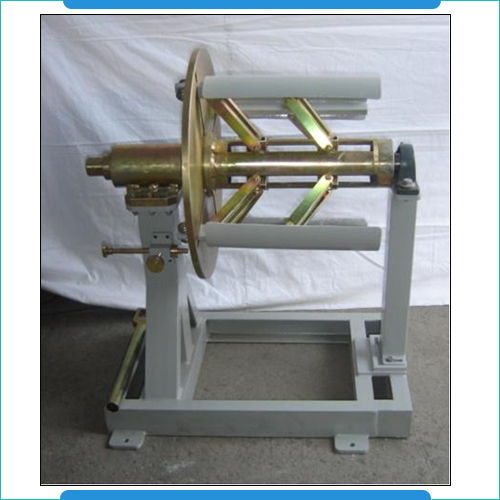 The company is skilled in supplying unlike options of uncoiler that helps customer to choose the best one according to coil weight handling necessities and its diameter. 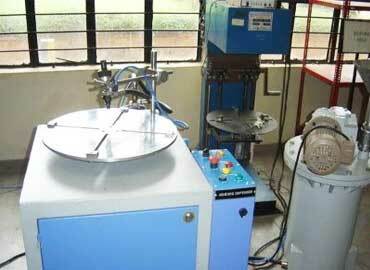 Extensively used in milling machine and other industrial sectors, it is perfect for decoiling metal sheets. 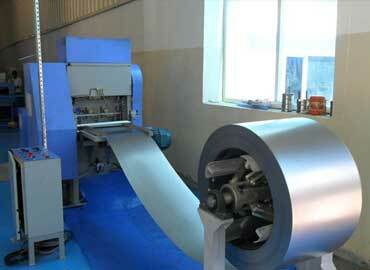 It is designed for unreeling coil materials into press feed line effectively. With the help of our skilled technicians and advanced manufacturing unit, we are able to meet the standards of various industries in limited time frame. Hence, we are glad to introduce ourselves as one of the leading Manufacturers, Exporters and Wholesale Decoiler Suppliers from Gurgaon (Haryana), India. We are in the domain for the past many years and are highly recognized among the preeminent Decoiler manufacturers, exporters and suppliers in India. Send us your enquiry and our executives will get back to you shortly.